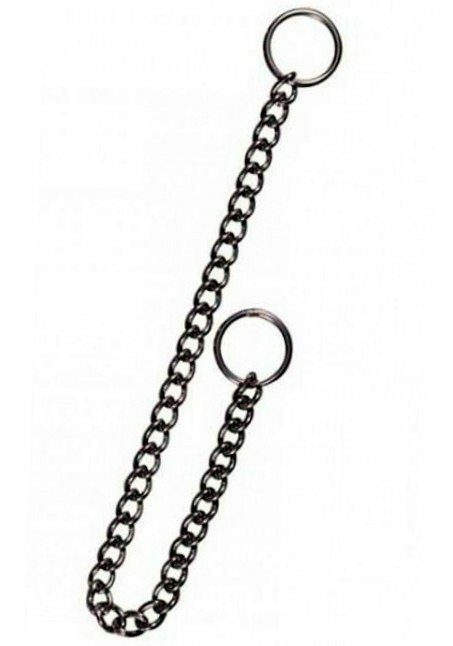 This choke chain of high tensile tensile strength steel has been manufactured by Trixie in Germany. 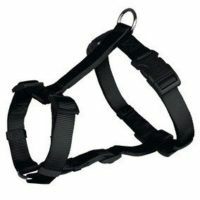 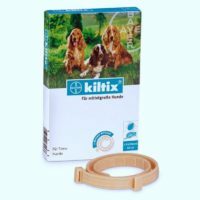 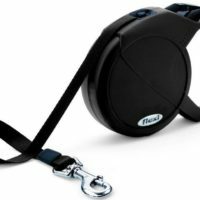 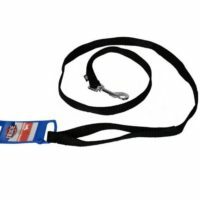 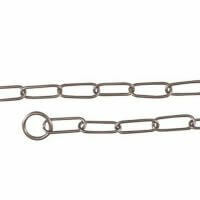 Unlike cheap choke chains which rust over time or get bent not-withstanding the pressure exerted by your dog, this one is durable and stays like new even after an year use. 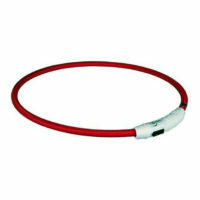 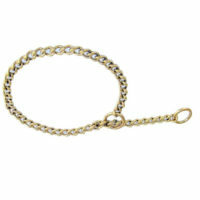 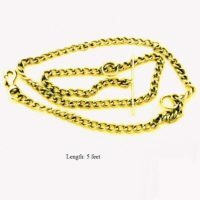 The chain is totally adjustable from 1 inch to the maximum size(17/19.5/21 inch) in length. 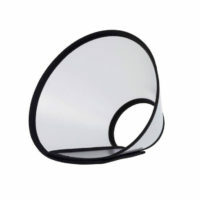 3)Durable and ease to fit and remove.